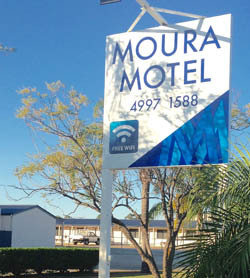 At Moura Motel, we have always provided good, old fashioned country hospitality and accommodation. We offer a range of rooms including 22 modern deluxe rooms and 16 standard rooms. 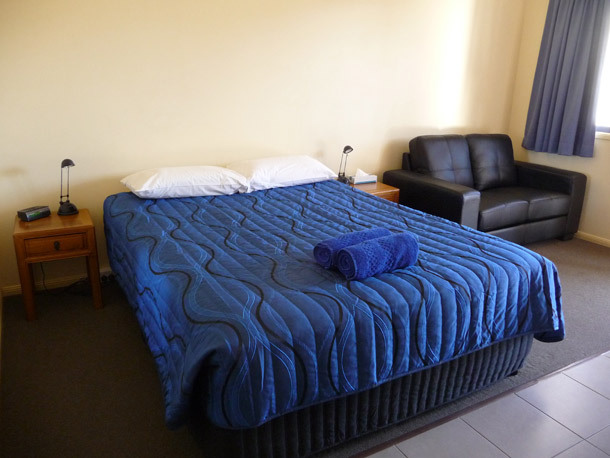 Our accommodation styles includes our special rooms for families and disabled patrons as well as twin and queen rooms and a 2 bedrooom apartment. 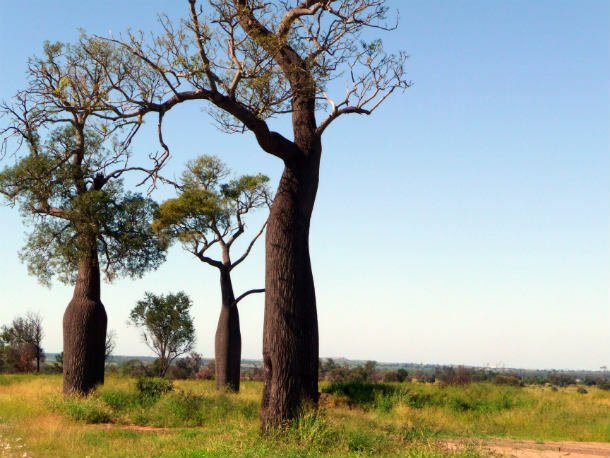 Moura is located on the Dawson Highway, 184 kilometres west of Gladstone and 676 kilometres north/east of Brisbane. We are a part of the Banana Shire and while our town is not large, it boasts it's own airfield, swimming pool, schools and shops. Here at Moura Motel we know that travellers often have need of larger parking spaces, so, to cater for this we have extra large bays that are suitable for trailers, caravans and small trucks. We also offer a breakfast menu that covers everything from cereal and toast to a full cooked hearty meal. Lunches and other meals can be arranged, on request. If you require a long stay, have a group to accommodate, or you want a complete package including meals, please call us. We look forward to hearing from you when you are looking for a comfortable place to stay in Moura.